Yes, this was a hard quiz, but I was told by a number of people that they enjoyed it, so we will have another round this coming Saturday. We don’t have a winner in this round, but I would like to acknowledge next stop: tbd and SAHMmelier who both properly identified Silver Oak. Well done! Now, to the interesting news around the web and the vine! First, an article on the subject of … taste of wine. What factors affect the taste of wine, can we distinguish expensive wine from inexpensive in the format of a blind tasting, how do we taste – this well-researched article in The New Yorker discusses all of these questions. This is interesting how many scientists are researching and analyzing the ways we taste wine (I’m sure the food too) – what I don’t fully understand is an actual goal of such a research. Is it to facilitate creation of the wine which will taste universally good for everybody? Or is it to find out how to maximize the profits by changing of the look and feel of the bottle? Or how to decorate a wine bar so we will gladly pay $50 for a glass of wine? Or may be it is all just in the name of science? Read the article for yourself, and then I will be really interested in your opinion. 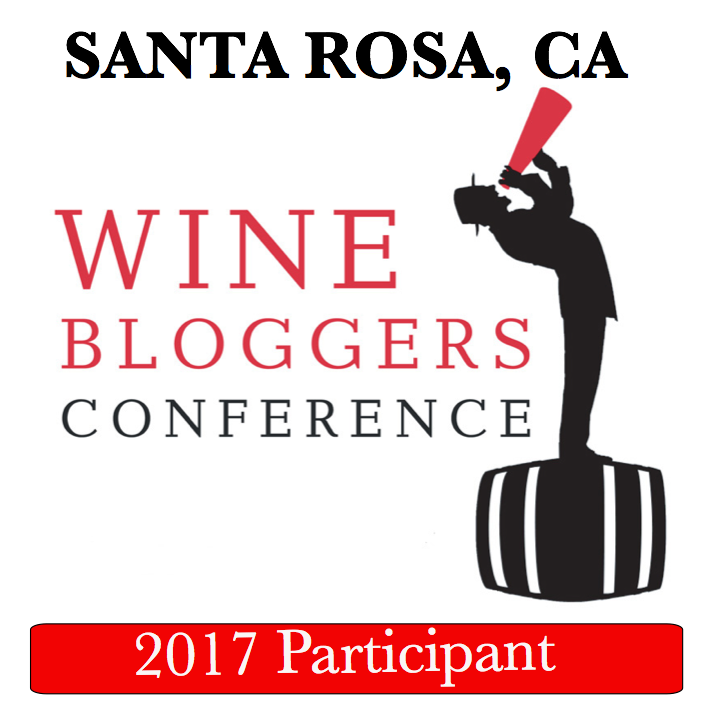 Now, fresh after the Wine Bloggers Conference 2014, I’m glad to tell you that Wine Bloggers Conference 2015 will be taking place on the East Coast! Yay! And not just anywhere on the East Coast, but namely in the Finger Lakes region, in the town of Corning! 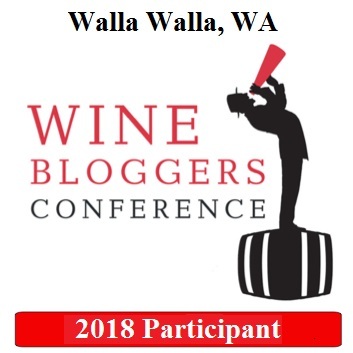 Based on my #WBC14 experience, I would highly recommend that if you are into the wine blogging, then put August 13-16, 2015 on your calendar, and start making arrangements to attend the conference – this is your best opportunity for learning and networking in the group of like-minded people. Here is the announcement which provides all of the details. Last interesting article for today is this post by Dr. Vino, where he talks about the results of the ranking of the wine lists at the different restaurants world-wide, conducted by The World of Fine Wine magazine. The ranking is done similar to the Michelin 3 star rating of the restaurants, assigning 3 star ratings to the best restaurant wine lists. Overall, 750 restaurants received at least one star rating, and out of this amount, 224 restaurant got the highest honors – 3 stars. It appears that city of New York is in the unquestionable lead with 36 highest ranked restaurants in the world – the next comes London, will less than a half of the amount of the 3-star rated restaurants at 17. Still, the best wine list in the world belongs to the hotel restaurant in Vienna, Austria, called Palais Coburg Residenz. The Hearst restaurant in New York has the best wine list in the United States. For more interesting information please visit Dr. Vino’s post. And we are done for today. The glass is empty – but the refill is on the way. Cheers! The next one is coming tomorrow!